The bike that I am taking with me on my travels in Europe is a Ridgeback Tour. 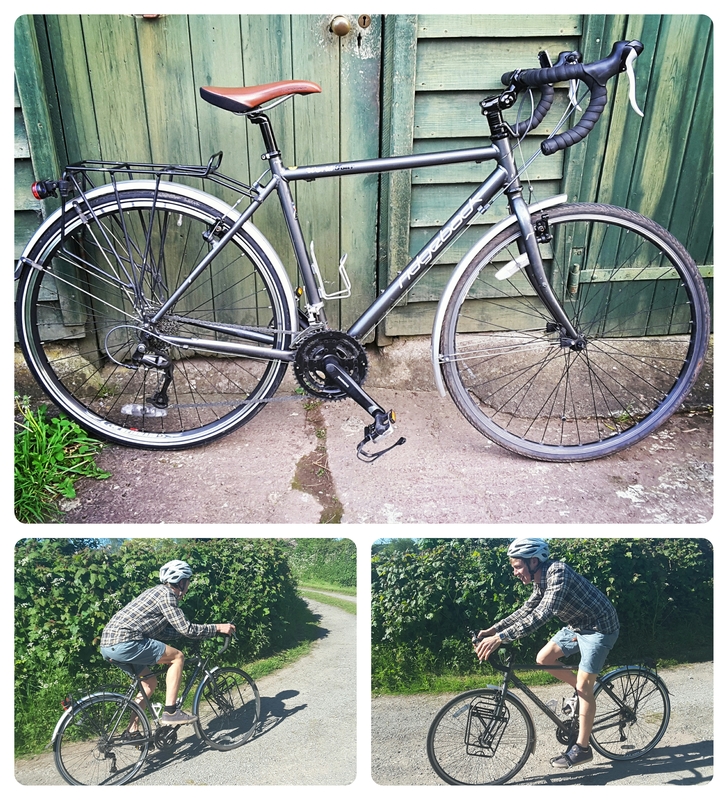 I’ve had this bike for a few years now (2013 model I think) but have mainly used it for commuting. I’m not the best at looking after and cleaning bikes so it does have some wear and tear! However, it has just had a thougher service, which I have to admit it is the first service in 3 years! Everything seems to be OK apart from a few squeaks here and there. I now just need to pop a front rack, another water bottle cage and learn how to put new cables in then I should be ready to GO!